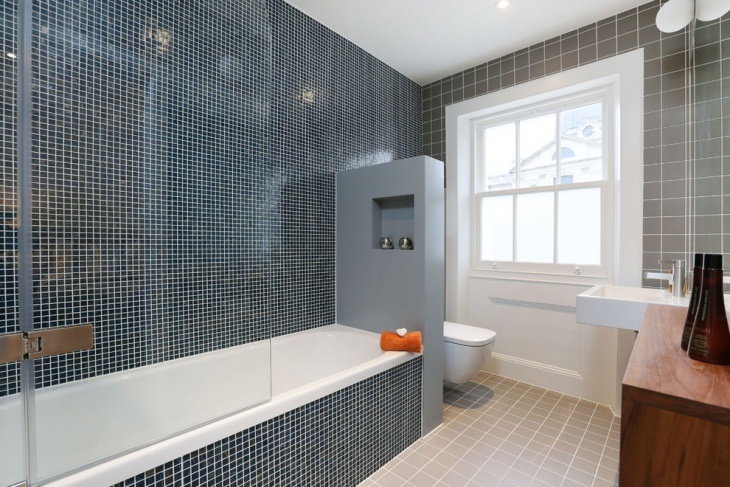 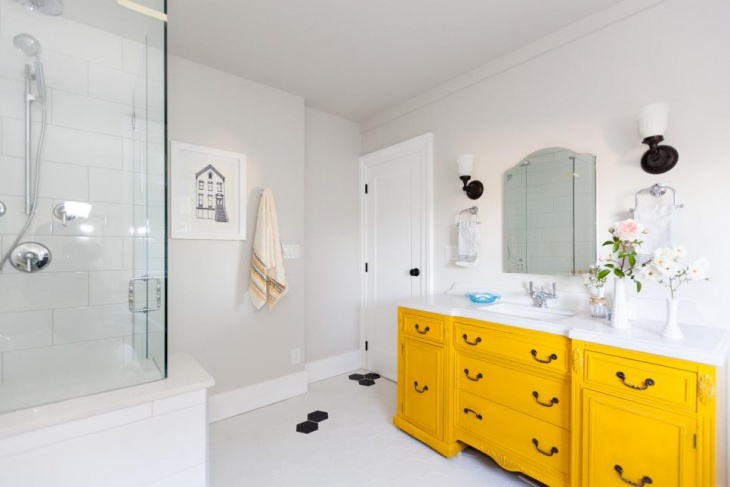 A bathroom design that is free from clutter can feel quite roomy and relaxing. 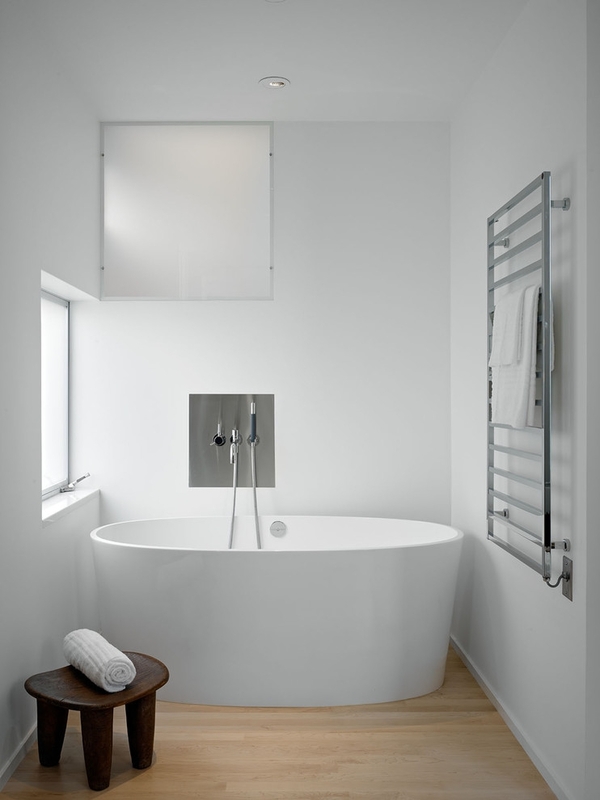 This is what a minimalist design entails. 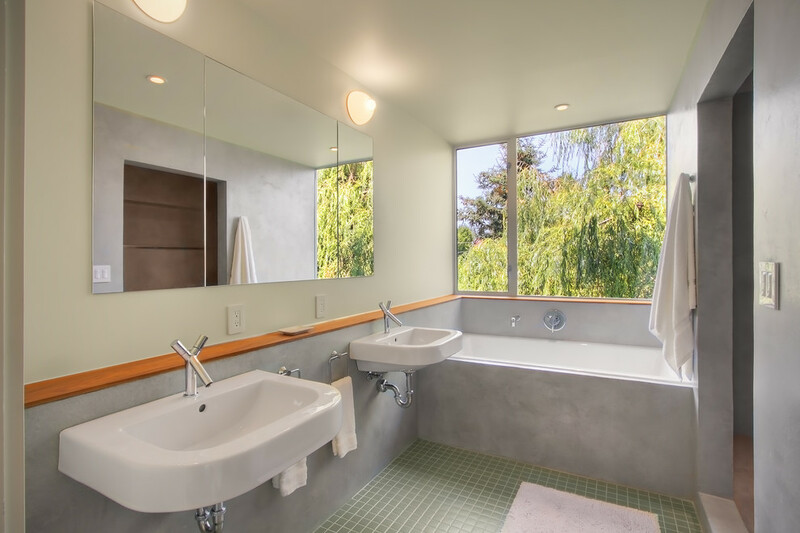 These bathroom designs come with a natural, neutral, naked taste. 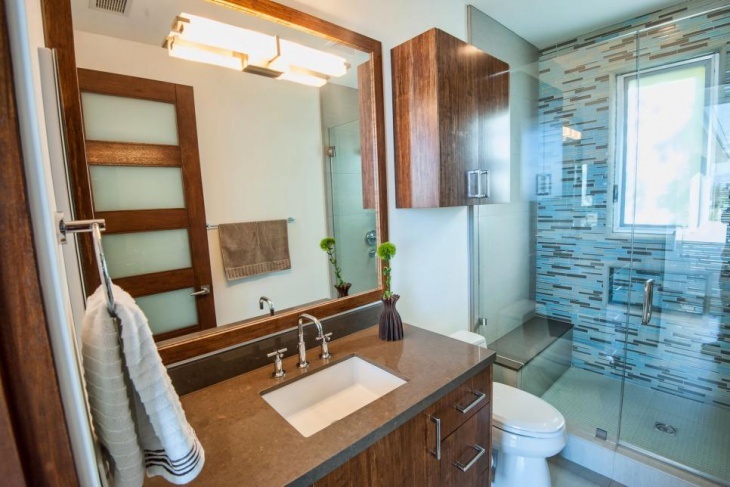 Plus, it costs you less time to make such a bathroom well-groomed. 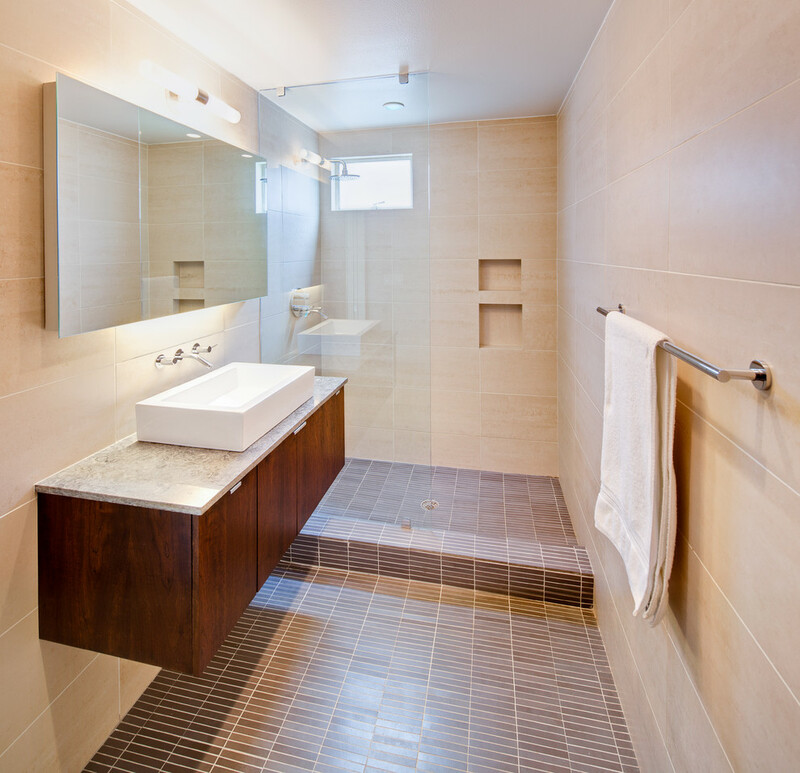 A Design with some natural or natural-like décor creates an impression of a neat, elemental bathroom. 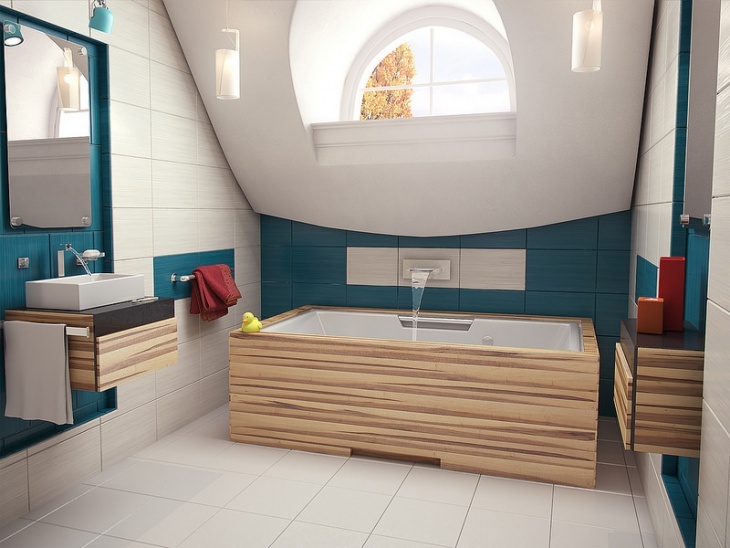 The main objective with minimalist designs is to find elegance from the nature around. 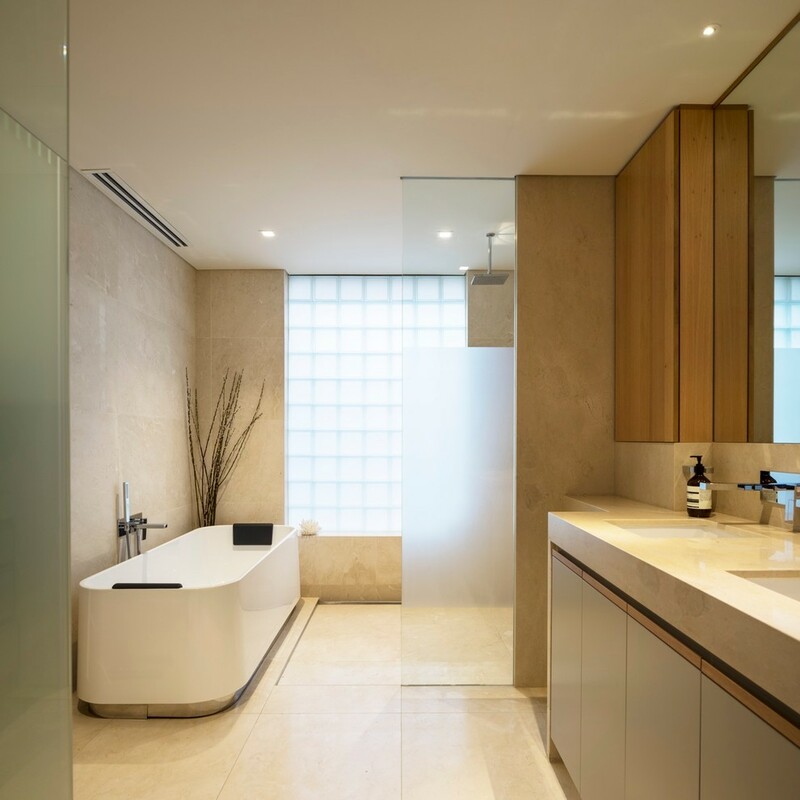 For this reason, minimalist bathroom styles with ersatz pebble tiles, smooth stone sinks and teak floors or stools are quite popular. 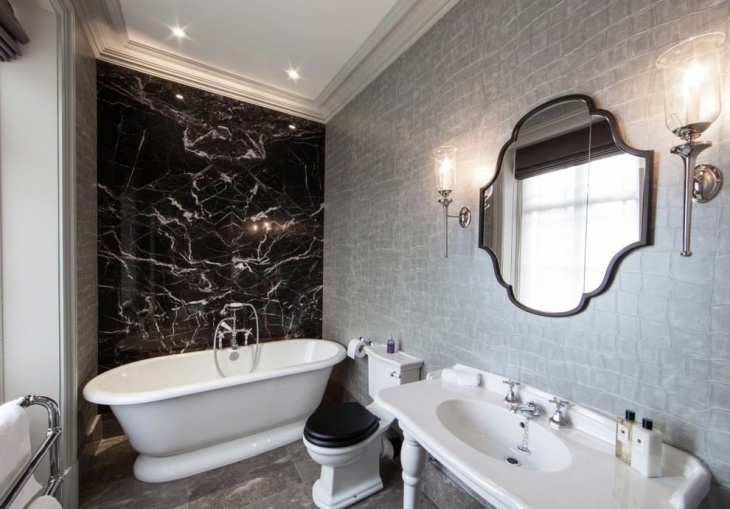 To create a sense of tranquil ambience, styles with neutral colour shades are great for such bathrooms. 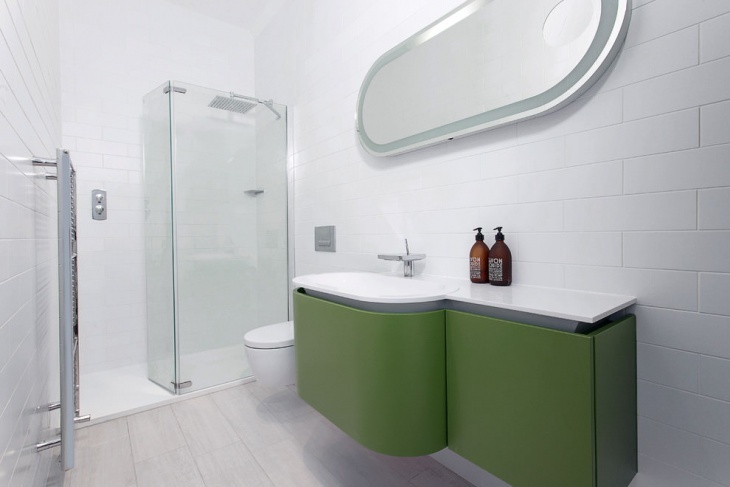 White or beige colour palettes can add glow to your bathroom. 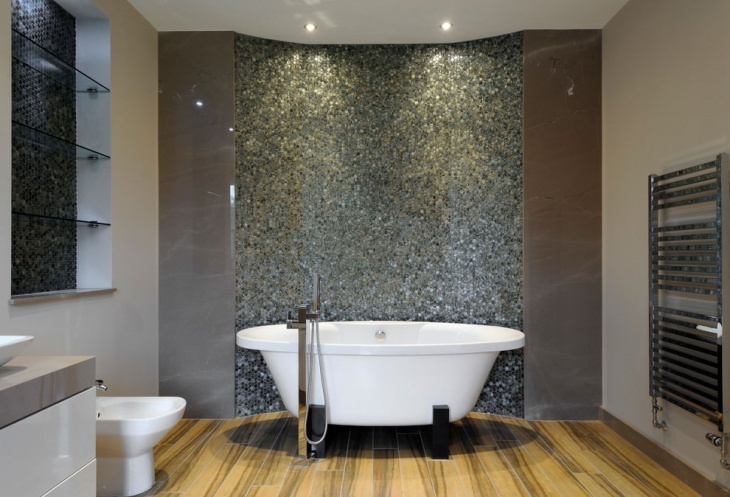 On the other hand, black, grey or brown colour schemes create a sense of stable and introspective ambience in your bathroom. 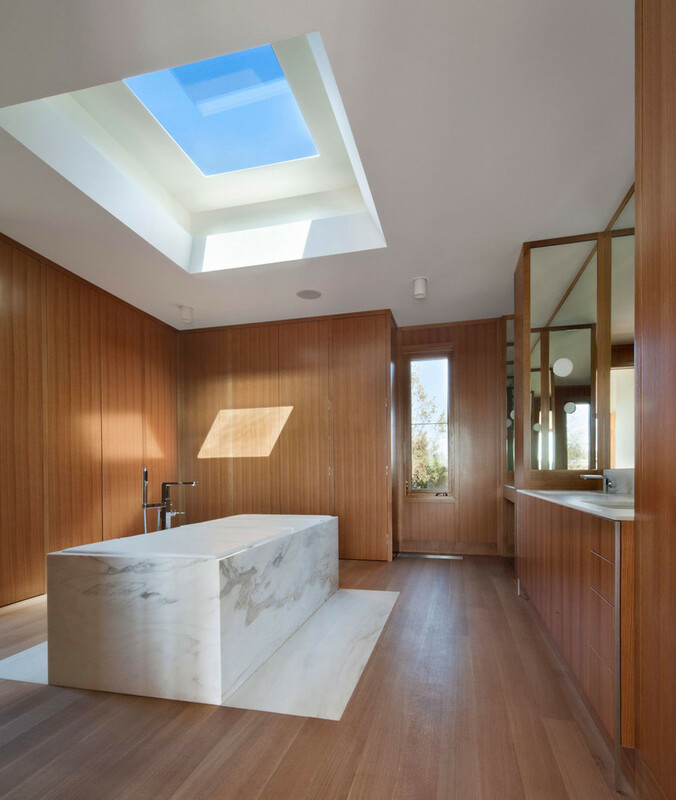 Want your minimalist bathroom to feel open? 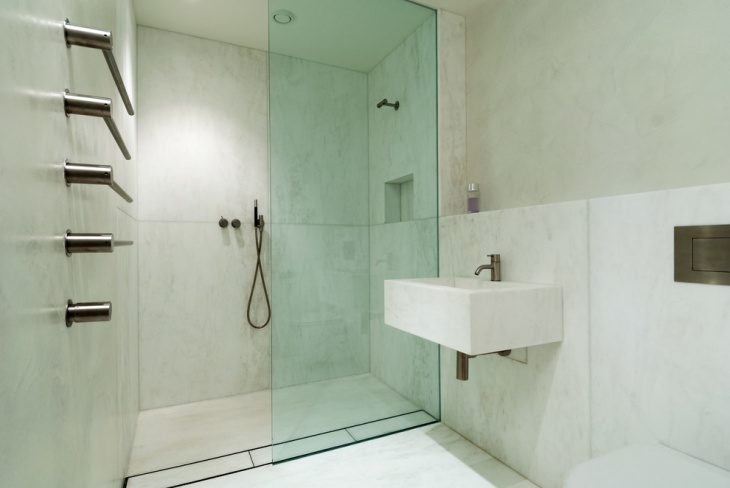 Then go neutral with glass. 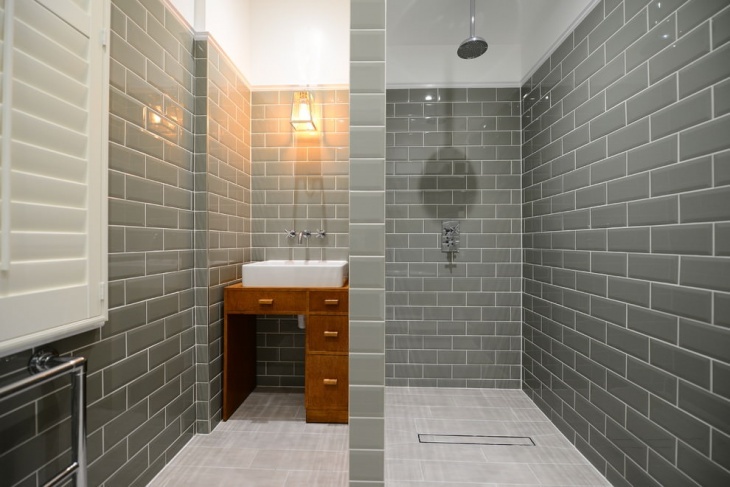 When it comes to choice of fittings and other accessories for a minimalist bathroom, the styles come with clean lines, ordered shapes and no fuss. 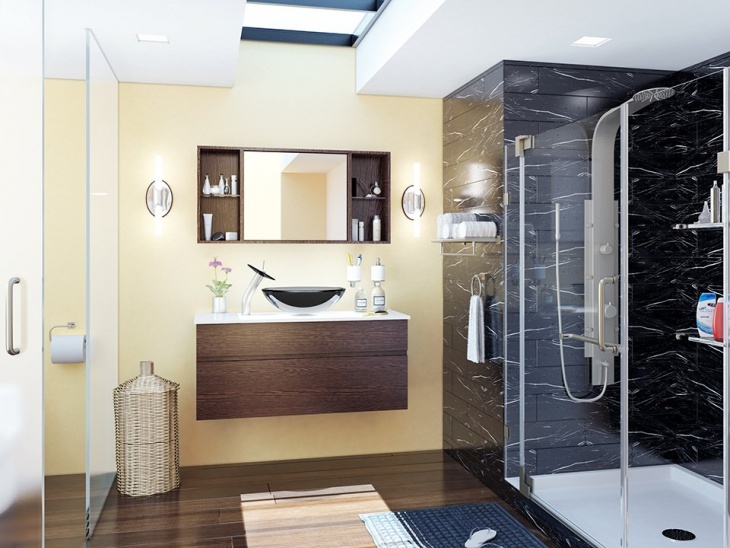 The simplicity of such a style enhances the much needed tranquility and relaxation that a bathroom is meant to bring about.